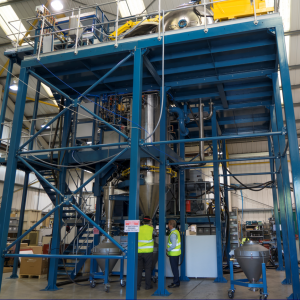 Phoenix Scientific Industries have been awarded a contract to supply a 250kg atomisation system for their innovative research programme. © Copyright 2018 Phoenix Scientific Industries Ltd. All Rights Reserved. All data is typical and does not constitute a specification.